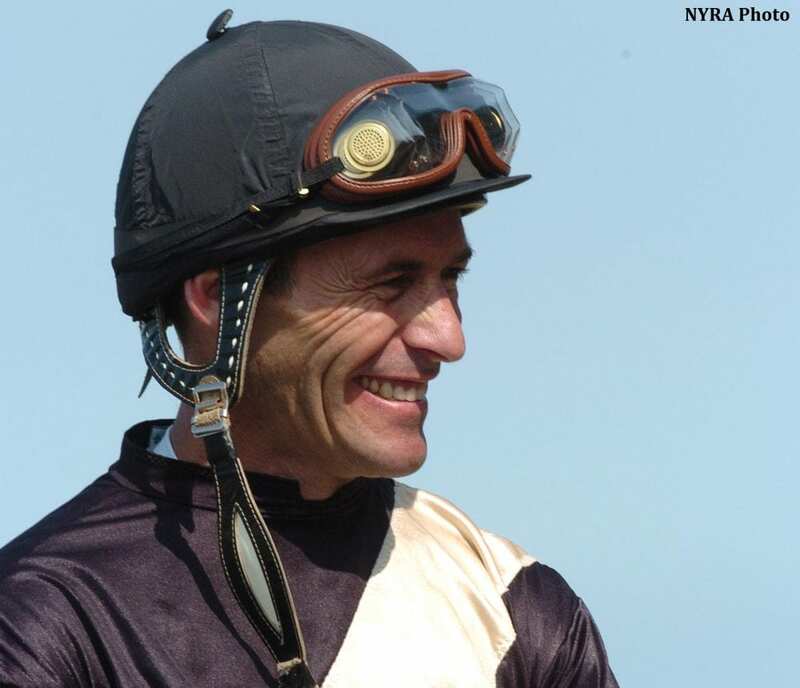 Gary Stevens has been cleared to resume his riding career next month after undergoing surgery for replacement of his right hip on Dec. 21. Understandably, Stevens was happy Santa Anita renamed the Vanity Mile the Beholder Mile in honor of the four-time champion he rode to a memorable nose victory over Songbird in the Breeders' Cup Distaff Nov. 4, the final race in the storied career of the great mare. “She deserves it,” he said. The Grade I, $400,000 Beholder Mile will be run on June 3. This entry was posted in NL List, People and tagged beholder, beholder mile, clockers' corner, Gary Stevens, hall of fame, hip replacement, santa anita, vanity mile by Ed Golden/Santa Anita. Bookmark the permalink.